I couldn’t get pregnant for over three years. I got pregnant only to be told she’s “not the best baby” and to terminate, because she will die anyway. I carried Hannah for six months. I was sick all six months and was on medication to control it. I risked my life to carry hers. She died and was delivered two days before Christmas. I had to bury her… I had to bury my first and only child. Do you know what it’s like to be told your baby is “not the best baby?” What it’s like to be told to kill your baby? What it’s like to have your baby die? 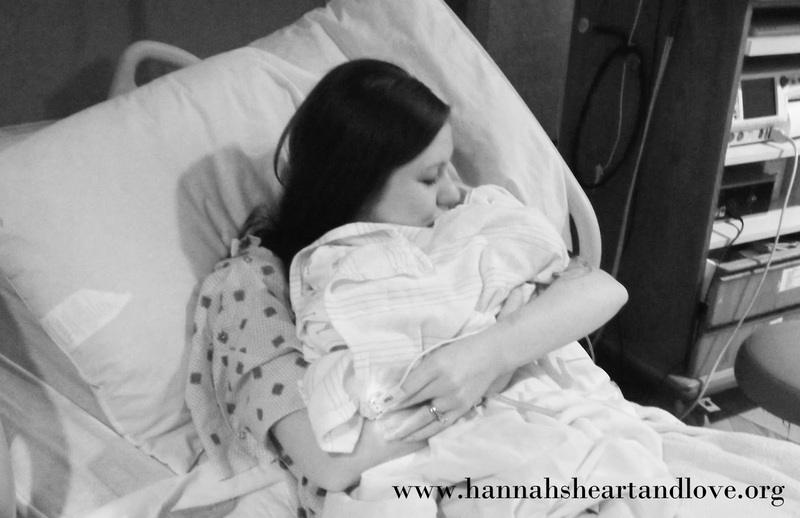 What it’s like to deliver a baby only to hear the painful sound of nothing? What it’s like to plan your baby’s funeral? To decide on the plot your baby will be buried in? Most people will never understand what it’s like to walk in my shoes and I pray they never will. I will not rush my grief for anyone. I will mourn and grieve in the ways that help me adjust and bring some healing. It hasn’t even been two months since we buried Hannah. If you don’t like it or disagree etc. just keep it to yourself. I don’t expect people to understand, but I do expect people to be sensitive.